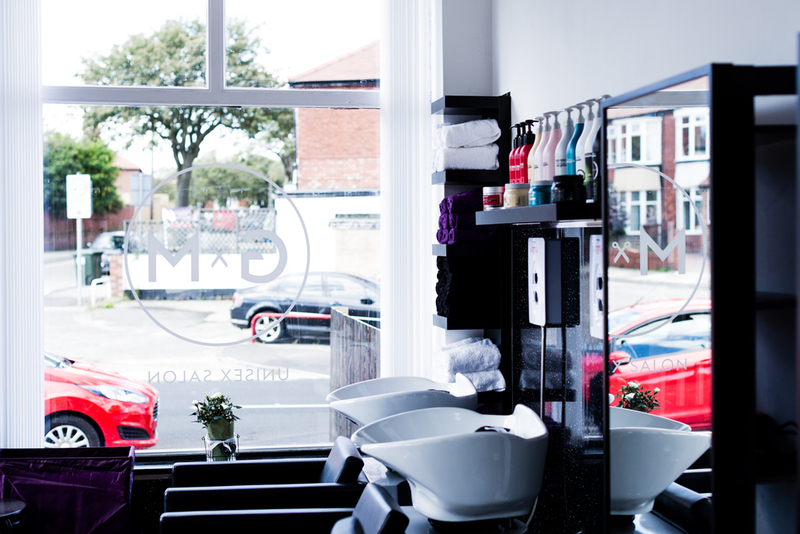 GM HAIR is a warm, inviting and friendly salon situated in Cullercoats offering a wide range of exclusive services in all aspects of hairdressing. 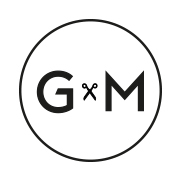 With a combined professional experience of over 20 years, GM Hair is run by young, talented duo Gemma Charlton and Michelle Weatherly. Having worked together for over eight years in a busy Newcastle city centre salon, combined with their passion and drive for hairdressing, the ambitious duo opened GM HAIR in June 2014. Gemma and Michelle both have the creative talent, inspiration and expertise to give you a professional yet personal and friendly service. Their mission is to ensure you relax and enjoy your experience, whilst they and their professional team help maintain your style or create a fantastic new look that remains manageable week after week. Racoon International supplies 100% ethically sourced hair. The bonded system is proven not to damage hair thanks to a unique inert polymer bond - non-allergy synthetic - which leaves no trace or residue. Easilocks is a revolutionary reusable hair extension system which requires no heat, no glue, no sewing or braiding and causes no stress or damage to your natural hair. Skin test is required 48 hours before having brow tint, last tint and HD brow treatments. Pop in salon for free patch test. Individual lashes for a natural look. The latest trend in eyelash extensions, perfect for more thicker volumised look. All semi-permanent lashes are recommended to be filled after 2-3 weeks. 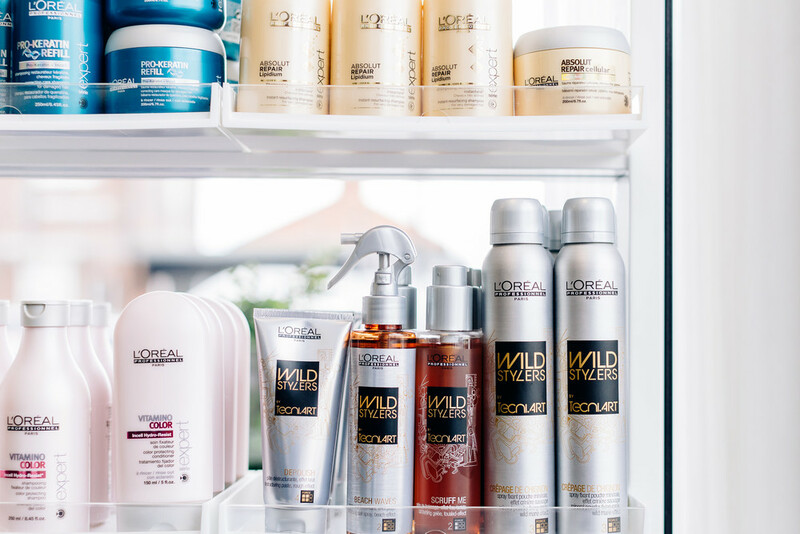 We use L'Oréal Professional for all our chemical/ colour services, with all treatments including a blow dry and finish. Specialists in hair extensions, we use the following products: Racoon International (100% ethically sourced hair). The bonded system is proven not to damage hair thanks to a unique inert polymer bond - non-allergy synthetic - which leaves no trace or residue. Easilocks is a revolutionary reusable hair extension system which requires no heat, no glue, no sewing or braiding and causes no stress or damage to your natural hair. We offer a full brow grooming service as trained HD Brows stylists, we also stock the HD Brows exclusive make up range. Our spray tanning service uses St.Tropez tan, a vegetable dye that doesn't include any nasty parabens and washes out of clothing easily, we work with your skin tone to give a natural look. 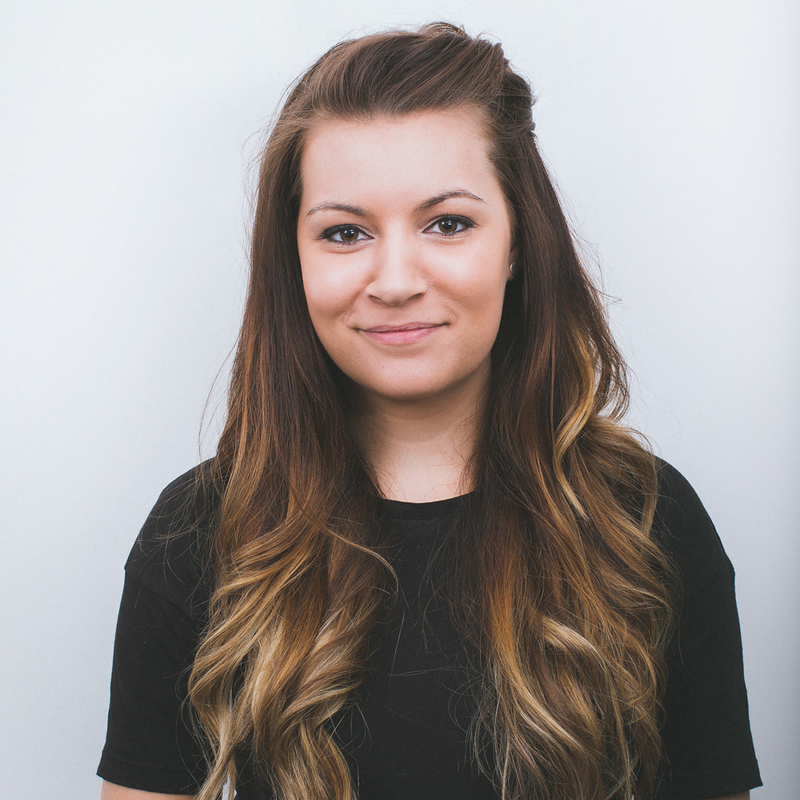 Having previously worked in a busy Newcastle city centre salon, Gemma has also worked with L'Oreal for the last 2 years as part of the L'Oreal ID Team. She has worked on seasonal catwalk showcases and visited Marbella and Barcelona to research the latest catwalk trends. Gemma interprets the latest catwalk styles to create more wearable looks for every day. Michelle has spent the last 10 years working in a busy Newcastle city centre salon, working her way up to become Assistant Manager and Senior Stylist. Michelle can offer a combination of traditional skills and expertise with a more dynamic fashion approach that ensures your experience is tailored to meet your exact requirements. Both Gemma and Michelle are NVQ level 1, 2 and 3 hairdressing qualified and hold a NVQ level 2 & 3 in barbering. They also specialise in Racoon and Easilocks hair extensions. - Minimum 5 children, ideally for over 5's.